The quarter miler from the Dominican Republic is just 18-years old. 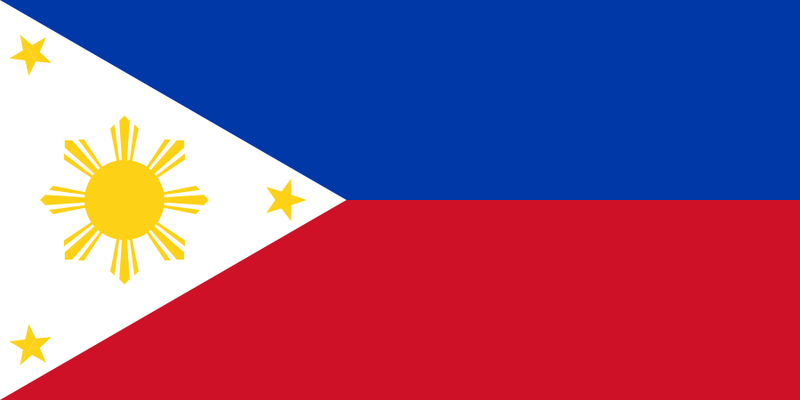 Despite his youth, Luguelin Santos has made waves in the 400m dash in 2012 – against much older competitors. 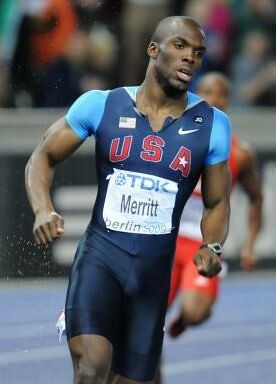 At the Doha Diamond League last May 11, Santos finished behind LaShawn Merritt, the 2008 Olympic Champion. The 18-year old ran an impressive 44.88s against Merritt’s 44.19s, a world-leading time. 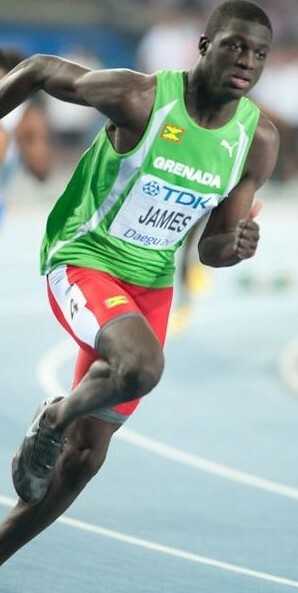 Santos came close to his 2011 lifetime best of 44.71s, which he set at altitude in Guadalajara, Mexico. But the best was yet to come for the Dominican. Two years after finishing in sixth place at the Moncton World Junior Championships, Santos streaked to 44.45s at the Fanny Blankers-Koen Games in Hengelo. 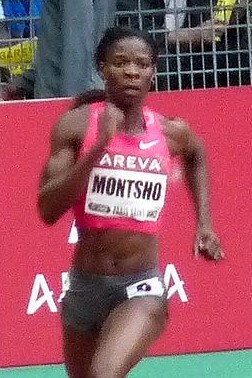 Santos had overtaken Kirani James (44.72s), the World Junior Champion from Moncton and the reigning World Champion, in the 2012 top list. Santos’ dominant Hengelo showing is the eighth fastest time ever run by a junior. The Dominican junior is in illustrious company in the juniors all-time list, as he trails only Kirani James and the 1988 Olympic Champion, Steve Lewis! The Dominican Republic definitely has a new track star, the heir apparent to Felix Sanchez. In a span of two years, the 18-year old dramatically bettered his lifetime bests – from 46.19s in 2010 to 44.45s in 2012.In the run-up prior to the London Olympics, the 400m dash will feature talented youngsters, like Santos and James, pitted against experienced quarter-milers like Merritt. The 400m dash will be one for the books. Geisa Coutinho is this week’s track beauty! The Brazilian sprinter has been around for a long time – in athletics years, at least. Ever since winning her first 400m dash national title in 2002, Coutinho has amassed a respectable array of continental titles. In 2003, the Brazilian won two gold medals (400m dash and the 4x400m relay) at the South American Championships, after competing at the 2003 World Championships in Paris – her debut at the sport’s top stage. However, Coutinho failed to progress beyond the qualifying heats, as she finished in seventh place in Paris. The Brazilian notched a sub-par clocking of 53.31s, way below her then personal best of 51.44s. A year later at the Athens Olympics, Coutinho fared a little better as she stopped the clock at 52.18s in her 400m dash heat, good enough for fifth place. As part of the Brazilian 4x400m quartet, Coutinho again won another South American Championship gold in 2005. The Brazilians competed with distinction at the Helsinki World Championships that same year, setting a continental record of 3:26.82 in qualifying. Her career somewhat floundered in the coming years, until 2009, when she was selected for the Brazilian 4x400m relay team at the Berlin World Championships. A resurgent Coutinho has won several national titles since then, as well as another relay gold in the South American Championships. She had a remarkable run in 2011, as she amassed three gold medals at the World Military Games and went as far as the semi-finals at the Daegu World Championships – her best ever finish at a major international. The 31-year old set a new personal best of 51.08s in the 400m dash in 2011, highlighting the fact that her career is far from over. Vicki Barr is this week’s Track Beauty! The Briton is an experienced competitor. 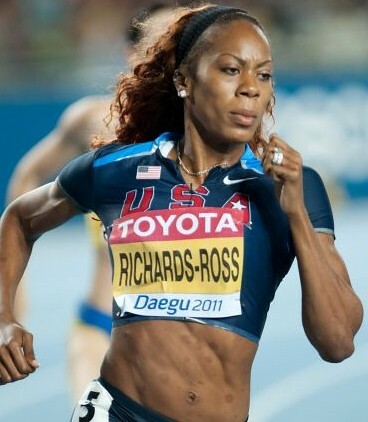 In 2007, she lowered her 400m dash personal best from 52.85s to 52.44s, earning a slot to the Osaka World Championships. 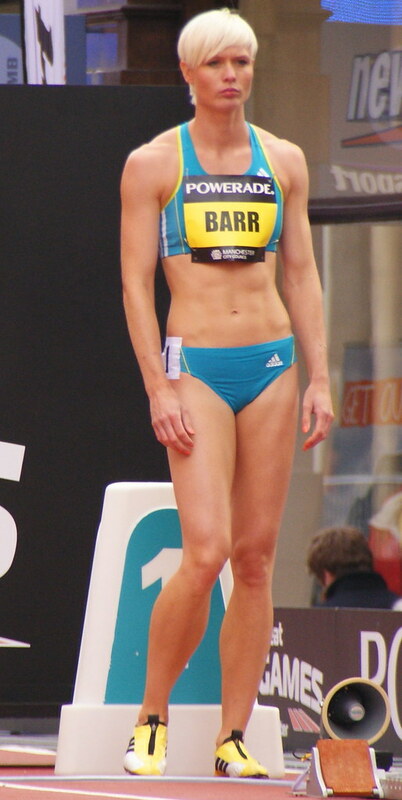 Since being selected for the U.K. Olympic Team at the 2008 Beijing Olympics, Barr has barged into the podium of several major international competitions. At the 2009 European Indoor Championships, the British 4x400m relay quartet, of which Barr was part, won silver behind the powerhouse Russian team. The British women finished fourth at the World Championships in Berlin the same year, a respectable performance considering the high caliber competition. Competing for England at the 2010 Delhi Commonwealth Games, Barr reached the semi-finals of the 400m dash and won silver in the 4x400m relay. The British sprinter has personal bests of 23.87s (2007) and 52.40s (2010) in the 200m and 400m dashes, respectively. Marc Raquil’s surprise 400m dash bronze at the 2003 Paris World Championships is a certified classic. The 1.91m-tall Frenchman started slowly. Running on lane five, the athlete on Raquil’s left zoomed abreast of the hometown athlete by the 150m mark, making up for the stagger. Coming into the final bend, Raquil was the obvious last placer. The distance between Raquil and the rest of the quarter-milers were so distinct that the runner on 1st lane even caught up with the Frenchman, midway into the last bend. At the home straight, Raquil was in clear eighth place, with the three Americans leading the way into the tape. But lo and behold, Raquil stormed through the final 60m, gradually overtaking everyone in his path. It was a dramatic finish, as the tall Frenchman nipped Calvin Harrison, compatriot Leslie Djhone and Michael Blackwood at the last eight meters of the race. Jerome Young of the United States , caught doping four years earlier, went on to win the World Title with a 44.50s clocking. Another American, Tyree Washington won silver (44.77s). And then there’s France’s Marc Raquil (44.79s), snatching the gold from Blackwood by one-hundredths of a second. Raquil’s last ditch burst to the tape sent the French fans into a frenzy. 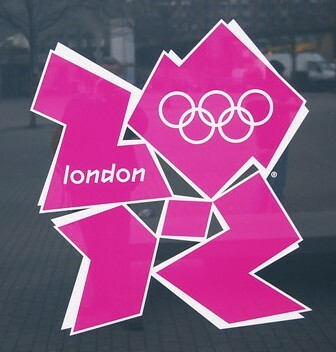 The animated TV announcer broke into a wild scream as a Frenchman went against all odds to win a golden bronze.